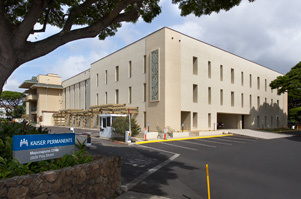 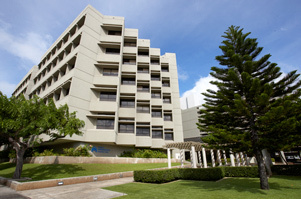 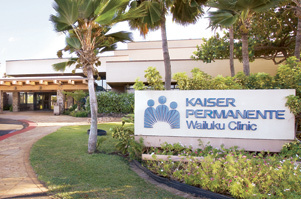 For your convenience, we offer different services at our Kaiser Permanente clinics throughout the islands. 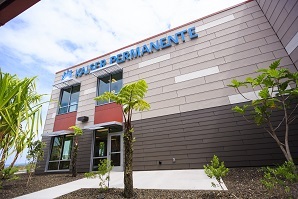 Please contact us for more information about services at a clinic near you. 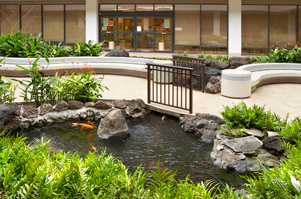 Note: ALL locations and ALL services are closed on weekends and holidays. 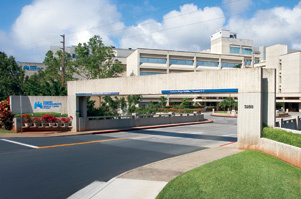 Thursdays, 8:30 a.m. – 4:30 p.m.
Tuesdays, 8:30 a.m. – 4:30 p.m.